The 3D re-release of 'Star Wars' prequels 'Attack Of The Clones' and 'Revenge Of The Sith' have been postponed. 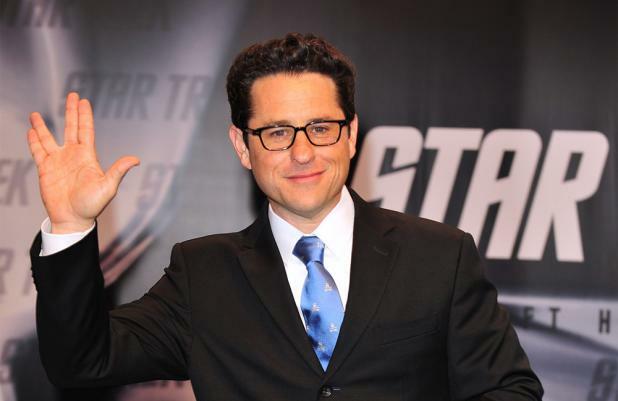 The sci-fi franchise - bought off filmmaker George Lucas by Walt Disney Pictures last year - have delayed new versions of the two films in order to give their full attention to the upcoming seventh instalment - which is to be helmed by 'Star Trek Into Darkness' director J.J. Abrams. In a statement on their official website, Disney said: "Given the recent development that we are moving forward with a new Star Wars trilogy we will now focus 100% of our efforts on 'Star Wars: Episode VII' in order to ensure the best possible experience for our fans. "We will post further information about our 3D release plans at a later date." The films were originally set to be re-released this autumn but have now been held back indefinitely. After Abrams was announced as director last week, he admitted it felt "wildly surreal" to be involved with such a big project. He gushed: "It really is an incredible thing. It's obviously way too early to talk specifics, but I'm excited to actually start it." George believes J.J. was the "ideal choice" to direct the new film, adding: "The legacy couldn't be in better hands". 'Star Wars: Episode 7', penned by award-winning screenwriter Michael Arndt, is scheduled for a 2015 release.